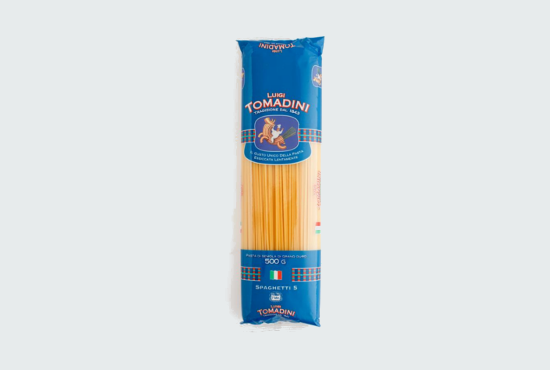 Browse through selections of pasta and rice imported from Italy. Our principle in importing pasta is founded on the notion that quality does not have to be expensive. 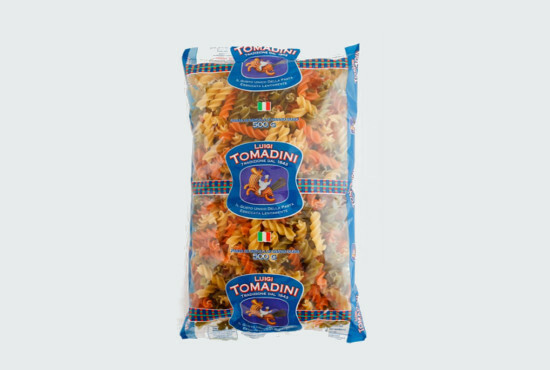 The Tomadini pasta is made in Northen Italy with carefully selected grains. It is available in bulk or retail package. We carry a selection of different shapes. 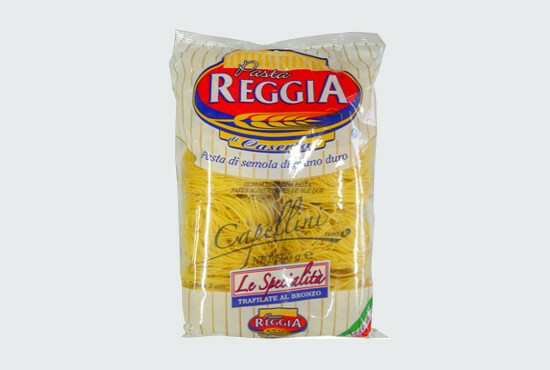 Pasta Reggia is produced from pure durum wheat semolina, water and no preservatives because it is the drying process of the product that gives it a natural shelf life. There are no added colorings therefore when looking at a bundle of spaghetti against the light we can see the brightness of the sun absorbed in the grain of wheat and released by the semolina. 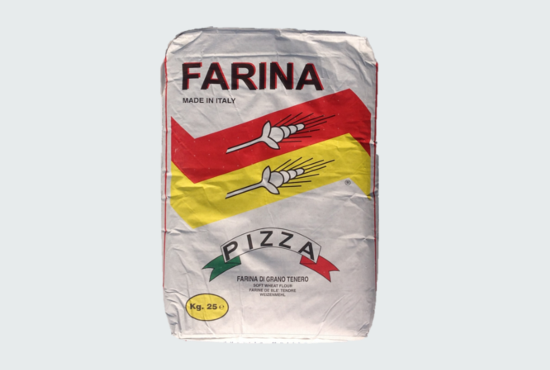 This flour imported from Italy is versatile and it is a basic ingredient for many Italian specialties. 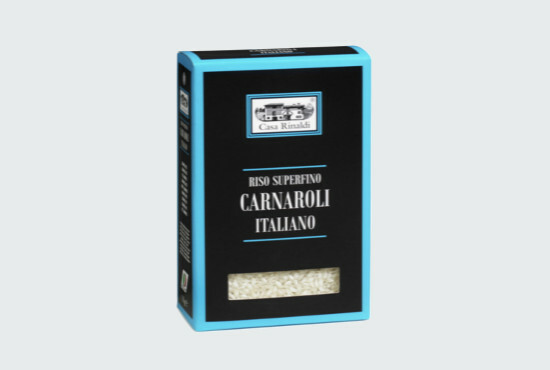 It is Italian Rice grown in the Veneto region. 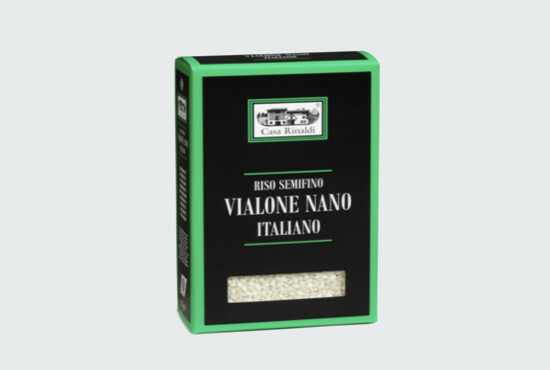 The Vialone Nano is appreciated in the gastronomical tradition of Veneto and Mantova, it is more suitable for risotto than for soups. 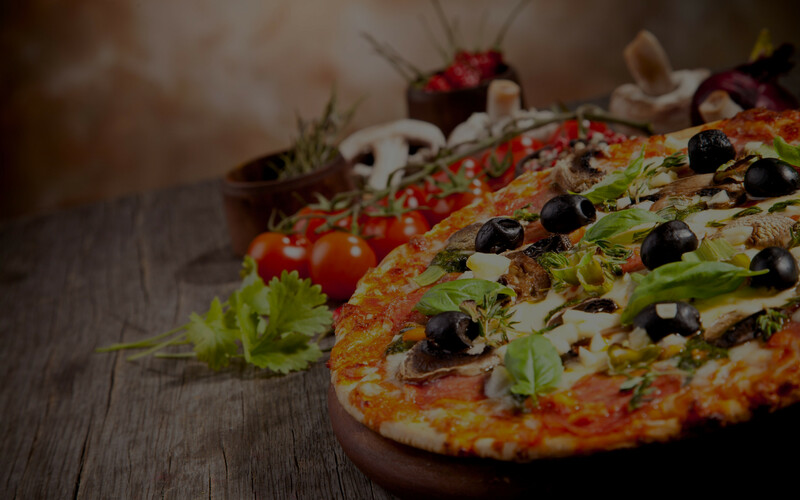 Carnaroli is appreciated by professional chefs and recommended for risottos and fine dishes.